Who was responsible for the murder of a well-known attorney? That questioned plagued the team on Major Crimes Season 6 Episode 6 when it became apparent that someone close to the victim was lying. Her ex-husband was put in the frame when it emerged that she was not impressed with his career choice, thus, she helped destroy it. Meanwhile, Rusty and Gus tried to make sense of the issues in their relationship. 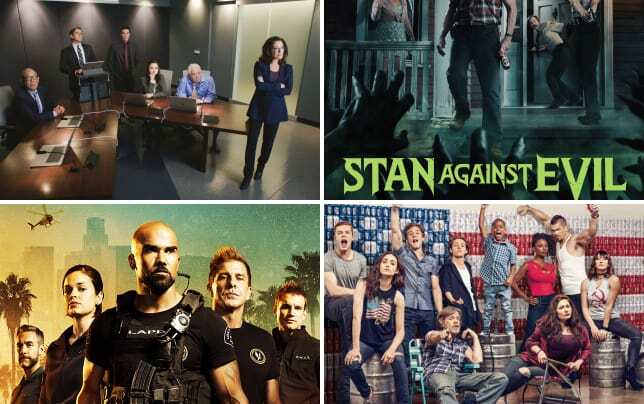 Use the video above to watch Major Crimes online right here via TV Fanatic. Get caught up on all the action right now.